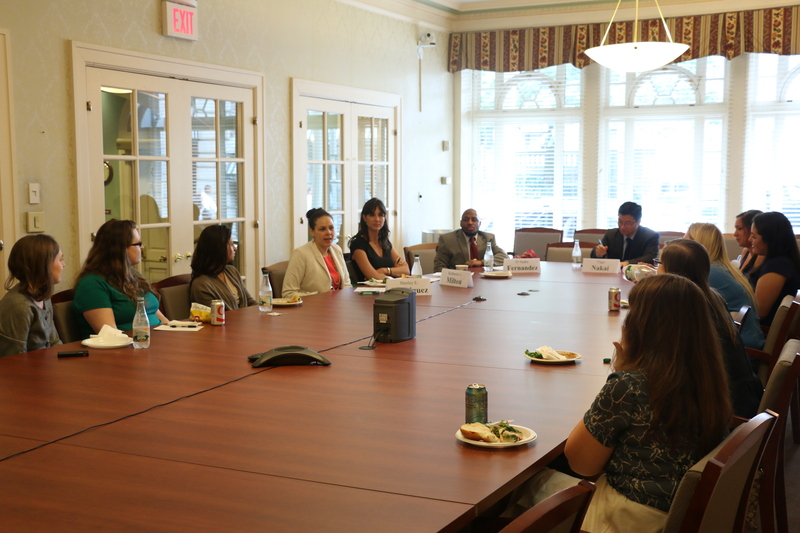 Mirna Diaz (Diaz Law Group) spoke with the Summer Jobs interns and LRS intern about family law during an LRS training session. 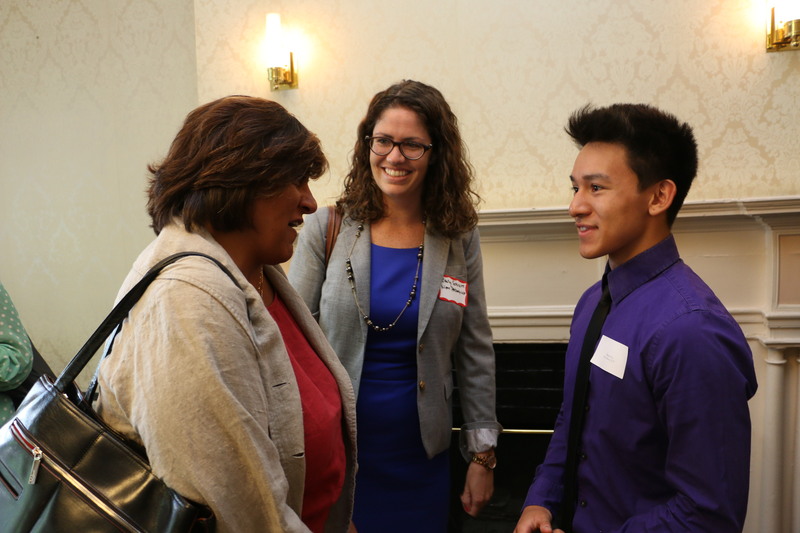 The two Boston public high school students interning in at the BBA’s 16 Beacon Street headquarters through the BBA Summer Jobs Program have been in high demand this summer. 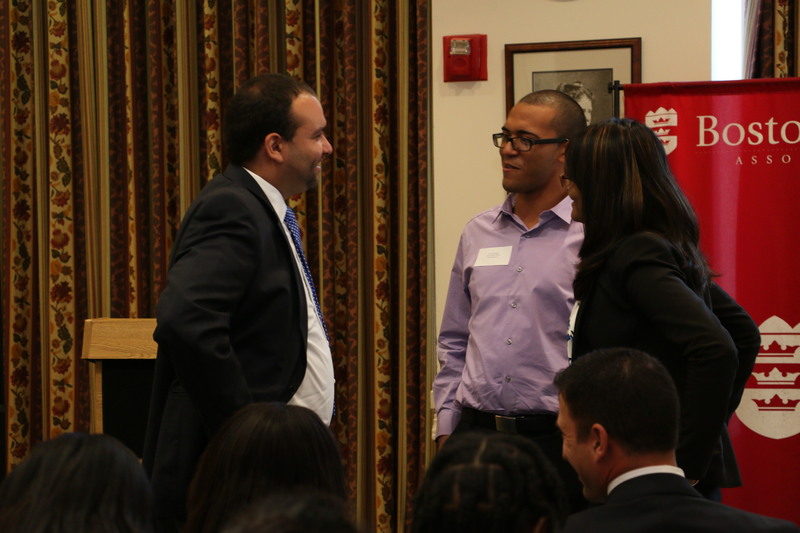 In between their long list of projects, office duties, enrichment seminars, and field trips, Alejandra and Harmoun have also been receiving legal lessons from members of the BBA Lawyer Referral Service on various areas of law. Students tested out the Justices’ seats during a tour of the Adams Courthouse yesterday. The BBA Summer Jobs students continued their summer adventures with a stop at the Adams Courthouse for VIP tour and crash course on the history of the Massachusetts legal system. After touring the building and taking turns posing in the Justices’ seats, the students met with Justice Cynthia Cohen to learn more about her career path and her role as an associate justice on the Massachusetts Appeals Court. Barbara Berenson, a senior attorney at the Supreme Judicial Court, gave the students a tour of the building and provided an overview of the Massachusetts legal system. Justice Cynthia Cohen spoke with the students about her role as an associate justice on the Massachusetts Appeals Court and her career path. 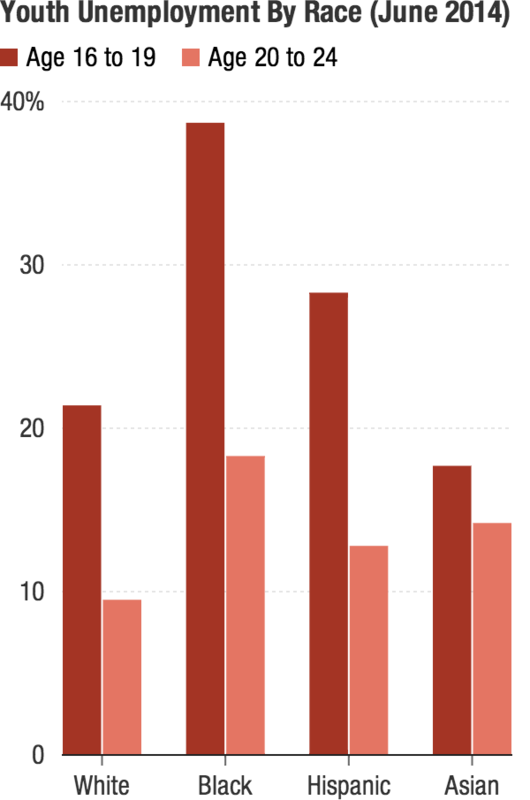 Unemployment rates among minorities under the age of 25 are particularly high. Our dedicated readers may remember this recent post about inequalities in the current summer jobs market for teens. If you’re interested in learning more the unemployment among minorities under the age of 25, this recent NPR piece is a must listen. The piece highlights the long-term career implications of the lack of summer job opportunities, particularly for minority teens. 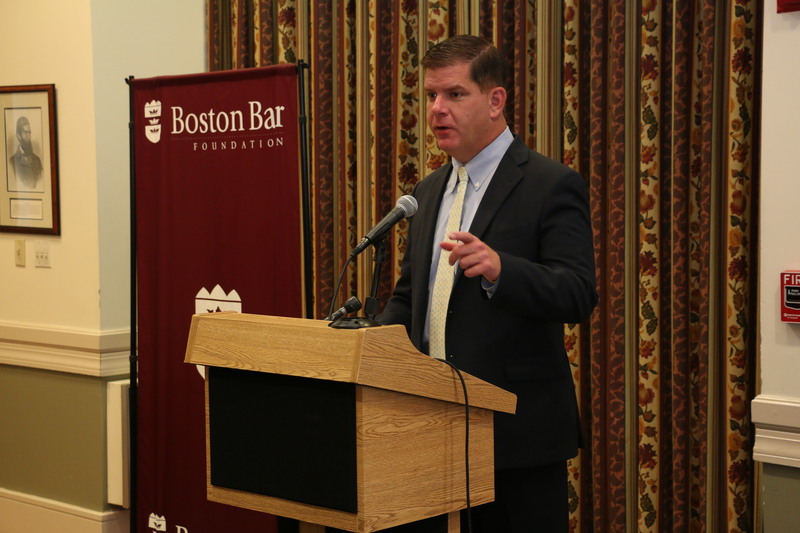 This is why programs, such as the BBA Summer Jobs Program, play such a critical role in shaping the future of many of our Boston teens. Our students walk away with a network of professional contacts and skills that lay the groundwork for a successful career and future opportunities. 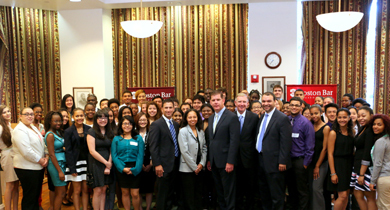 Learn more about our program, which set a record high of employing 64 Boston teens this summer, here. The BBA’s Summer Jobs Students excitedly answered participated in their first Financial Literacy Program. Our loyal Beyond the Billable readers are well aware of the plethora of long-term benefits of offering Boston public high school students professional experience. The short-term benefit (and a major plus for the students) is, of course, the opportunity to earn a paycheck. Now that the students have already earned their first summer paycheck, they are beginning to make decisions about how to spend it. Should they buy new clothes, see a movie, or save for their first semester of college? The BBA Summer Jobs Program enrichment seminars are offering the students guidance on educated decisions about their money via the M. Ellen Carpenter Financial Literacy Program. So far, the students have learned how to create a budget, the importance of paying yourself first, how interest on credit cards work, and the difference between a debit and credit card. Over the next few weeks, the students will continue to acquire tools through additional sessions on buying a car and learning about the consequences of making poor financial decision at Bankruptcy Court. Larry DiCara (Nixon Peabody) met with the students who served as City Council members at yesterday’s enrichment seminar to go over how the voting process works. Yesterday morning, Boston City Council Chambers was filled with sounds of students debating the pros and cons of a law which would create a 9 pm curfew for people under the age of 17. 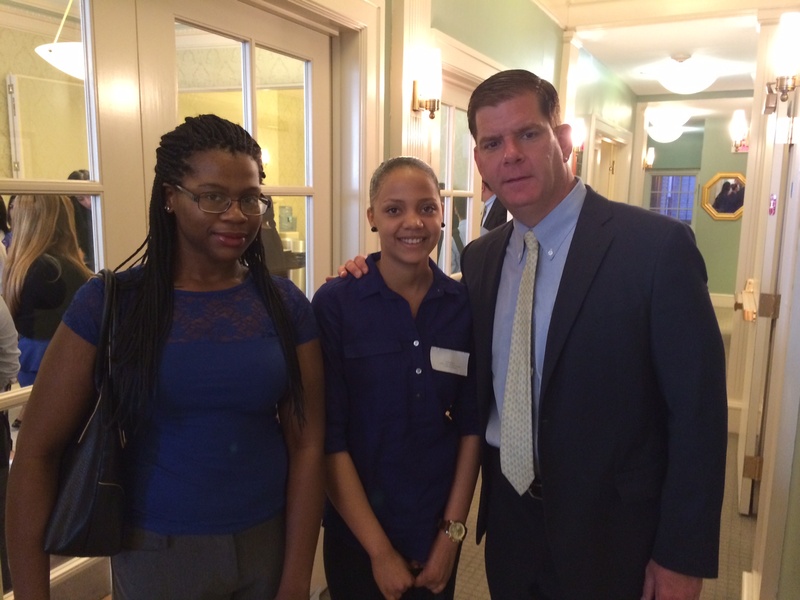 Through the annual Mock City Council enrichment seminar, the BBA Summer Jobs students had the opportunity to test out their acting skills as they learned about the legislative process in the City of Boston. With the help of former Boston City Council President Larry DiCara (Nixon Peabody), students took on a variety of roles. 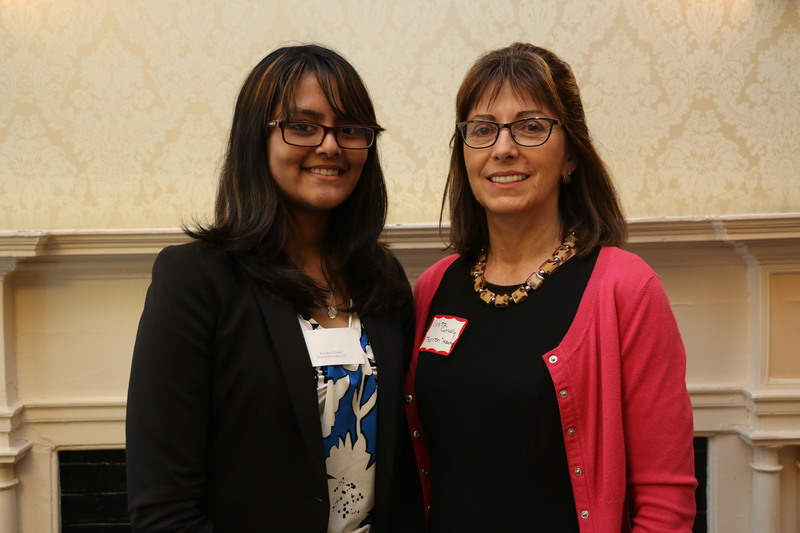 Some students served as representatives of the Boston Senior Alliance and the Pediatricians for Peace who advocated on behalf of the law, while other students acted as members of the Boston Teen Council and Neighborhood Merchants Association who opposed the law. The students put their debate skills to work in an effort to convince their peers, who served as City Council members, to vote in their favor. Not surprisingly, the student-led council voted again a curfew, which was viewed as too restrictive on the rights of teens. Thomas Vu, who is interning at Nixon Peabody LLP this summer, served as City Council President. 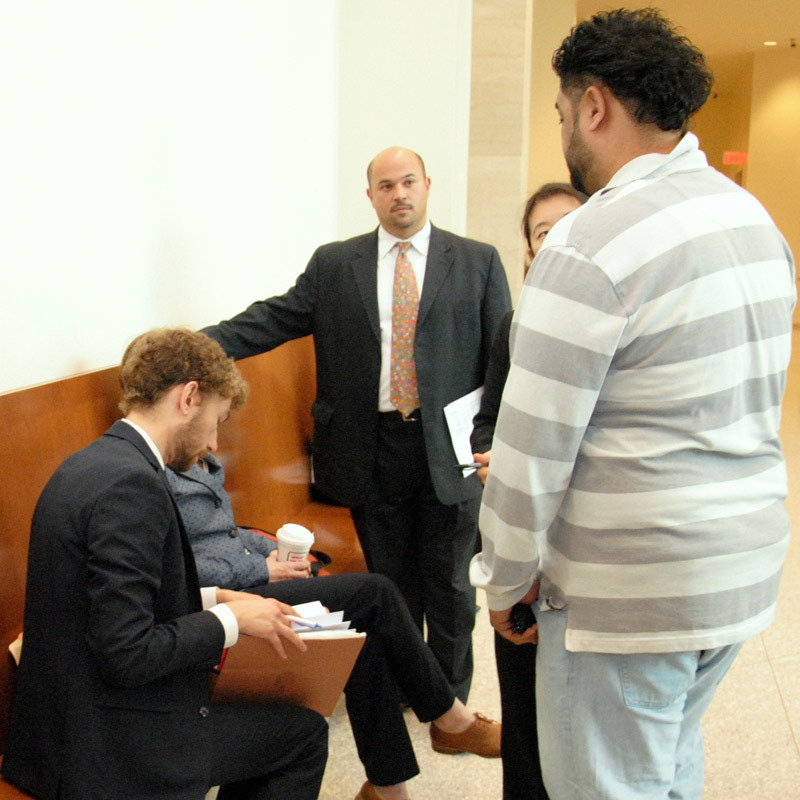 Jose Maria, who is interning at Edwards Wildman Palmer LLP, presented arguments against the proposed curfew on behalf of the Boston Teen Council. Liraniz Colon, who is interning at the Volunteers Lawyers Project, cited the importance of sleep for teenagers and argued in favor of the proposed law on behalf of the group, Pediatricians for Peace. Rusheika Gordon, who is interning at Pierce Atwood LLP, responded to questions from the City Council members after presenting arguments against the law on behalf of the Neighborhood Merchants Association. Larry DiCara (Nixon Peabody) handed over the gavel to his firm’s summer intern, Thomas Vu, who served as City Council President during the hearing. 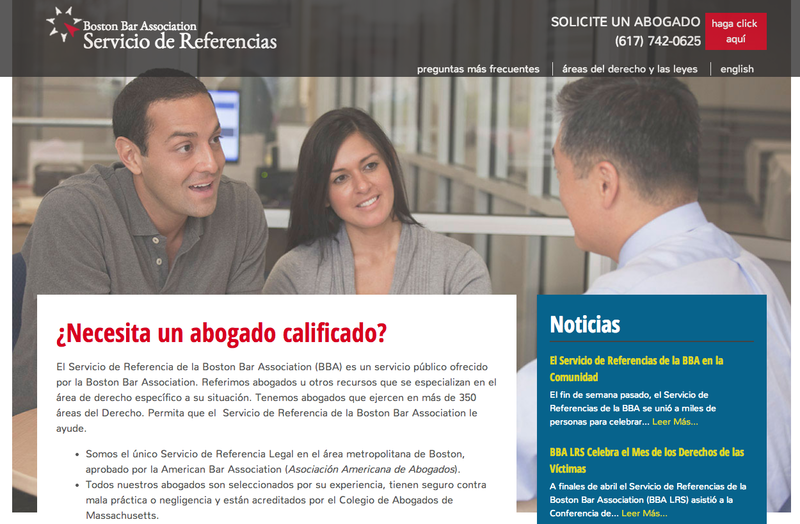 If you are a bilingual attorney interested in joining the BBA Lawyer Referral Service, please email LRS Intake Coordinator, Solana Goss at sgoss@bostonbar.org. Members from the public can call the LRS at 617-742-0625 or request an attorney online at any time through the website. The 2014 Summer Judicial Interns at the BBA for their orientation to the program. 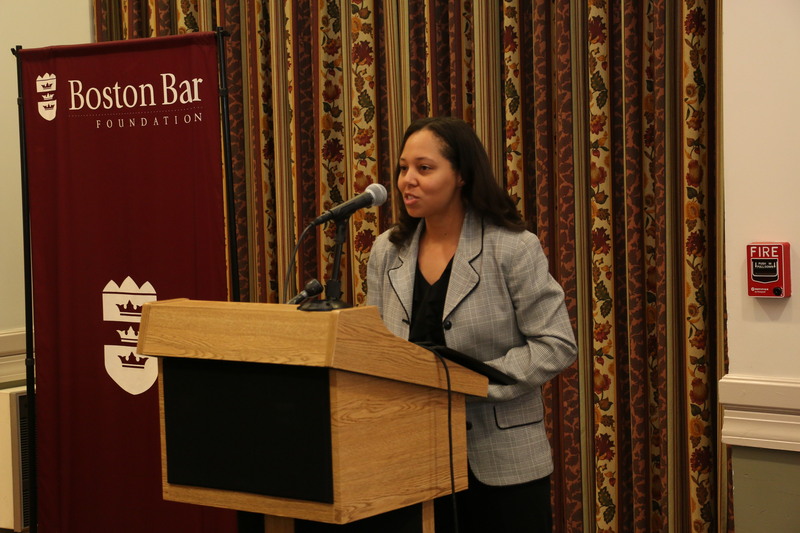 “It has only been two weeks and I feel like I have learned more about being a lawyer in my short time at the Dorchester Court than I have my entire first year in law school. Not only has the job provided interesting research and writing opportunities, but I have had the chance to witness pre-trial conferences, status conferences, and trials from start to finish. Watching an entire case, from jury selection to a verdict is truly remarkable. More importantly, watching lawyers give opening and closing statements, seeing different techniques for witness questioning, and observing when and how lawyers decide to object to statements and exhibits is both exciting and instructional. Stay tuned throughout the summer as we check in with our Judicial Interns.